Sony Hi-Resolution Personal Audio System Wireless Speaker. Black version. Model: (SRS-ZR7). - Hear music at its best with Hi-Res Audio support, Easy streaming options with Wi-Fi, Bluetooth and Google Cast. 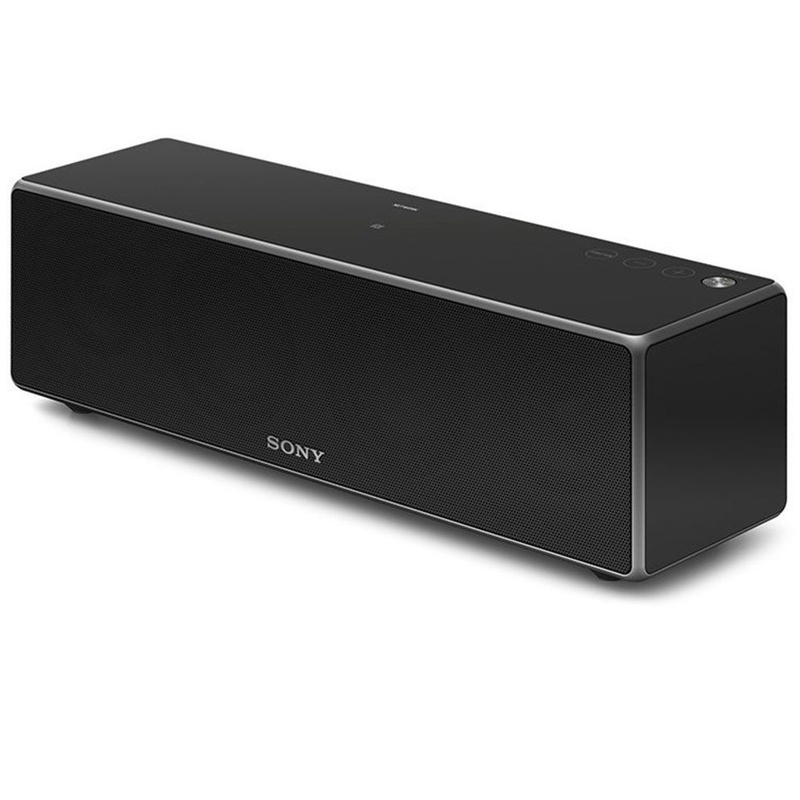 - Enjoy music throughout your home with Sony multi-room, Easily transform ZR7 wireless speakers into wireless surround speakers with compatible Sony Sound Bars. - Access and control your music with the SongPal app, Use ZR7 speakers as front stereo speakers with your TV, Hi-Res Audio playback via USB. Please note that some products we sell might not be covered under the manufacturers warranty since we are not authorized resellers of the product from the manufacturer, but we personally offer a 30 day returns policy against all products we sell.